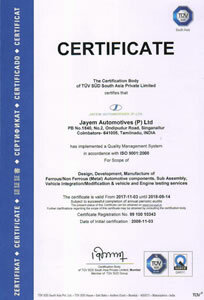 Jayem highly values quality and believes in doing it right the first time. 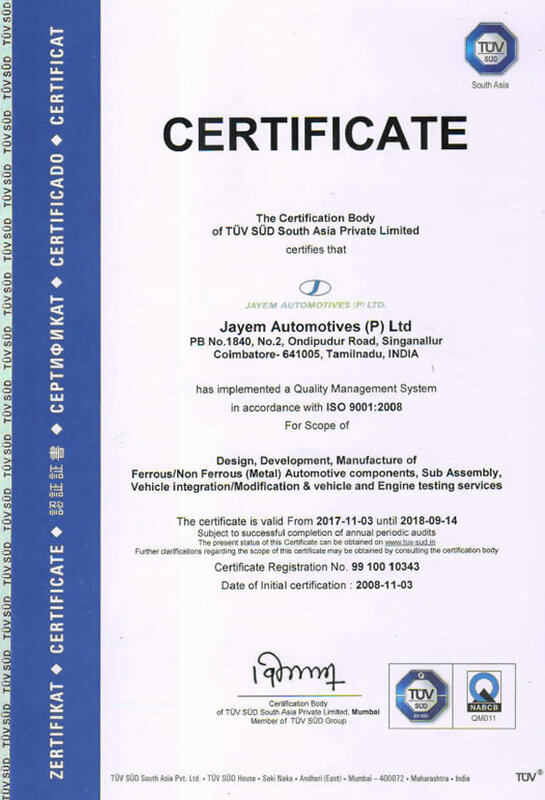 Our Quality Management System is certified according to ISO 9001. Achieve and maintain total customer satisfaction by prompt delivery of consistent quality components and services.